As solar markets across the United States are getting more established, differentiation becomes increasingly important for solar installers. 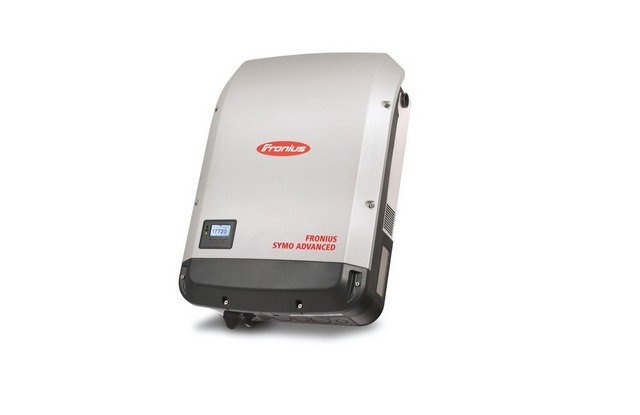 This is why inverter manufacturer Fronius is introducing a wide variety of new solar solutions at this year’s Solar Power International (SPI) trade show in Anaheim (Booth #1538) that are aimed at helping solar installers provide better solutions to home owners, businesses and other solar buyers. The Fronius Smart Solution, the first adaptive systems design for solar, is designed to do just that: adapt to the specific needs of any system buyer. Installers have the ability to choose the components needed and optimize the entire system while maintaining a minimal design. This next generation of solar systems enables installers to offer tailor-fit solutions that are optimized between performance and cost, making solar more accessible and ready for mainstream markets. As part of the Fronius Smart Solution, the online portal Fronius Solar.web allows installers and system owners to monitor their solar system and analyze energy consumption. This helps the installer to turn into an energy consultant for system owners. 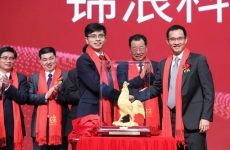 Based on the analysis, they can offer specific products and services to individual customers over the system’s lifetime – making a solar sale the start of a relationship, not just the closing of a sale. With insights from the Fronius Solar.web portal, support from the online troubleshooting tool Fronius SOS and the field-serviceability of Fronius inverters, certified installers (Fronius Solutions Providers) are equipped to provide outstanding operation and maintenance services. The Fronius Solutions Provider program is unique to the industry and supports installers not only with technical training but also sales training, marketing support and more. Fronius will host Fronius Solutions Providers at the booth, so attendees can hear from their experience first-hand. For commercial rooftop applications, which are usually complex and environmentally demanding for solar installations, Fronius exhibits the Fronius Rooftop Solution. This cost-effective solution for commercial rooftops was launched earlier this year and helps to overcome the typical challenges of commercial rooftops, such as high ambient temperatures, obstructions or operation & maintenance (O&M) challenges. 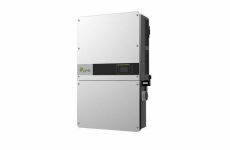 The new Fronius Symo Advanced three-phase inverters provide additional value for states with Module Level Shutdown requirements. The integrated Power Line Communication (PLC) transmitter based on the SunSpec Communication Signal for Rapid Shutdown allows in principle for plug & play connection with SunSpec based module electronics. In a first step, the Tigo TS4-F cover is available. This eliminates the need for any additional communication hardware and provides the most cost-effective option for code compliance. In addition to new products and services, Fronius will also be giving away a branded bicycle. Attendees are welcome to test out the bike and enter to win one of their own – Fronius will give away one bike per day.